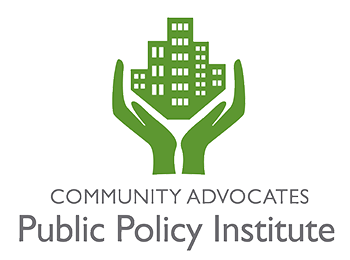 Community Advocates' leadership created the Public Policy Institute in 2008 to address the root causes of poverty through policy advocacy and community collaboration on economic and public health issues. 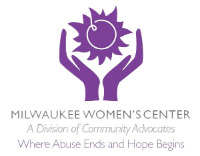 Our projects seek to empower low-income communities in Milwaukee and throughout Wisconsin by developing nonpartisan public policy, building community coalitions, and preventing the root causes of poverty before they cause harm to individuals, families, and the community. We are building the technical expertise of local human services professionals and interested community members through a variety of training opportunities focused on substance abuse, mental health, and coalition building. 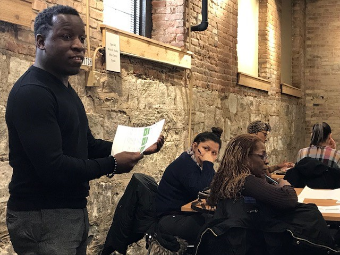 Our calendar is full of training opportunities, coalition meetings, conversations, and outreach events. We want to hear from you! Connect with us anytime and join our community, request a speaker, ask for resources, or learn more about our work. Learn how to cope with stress, enhance your creativity, and embrace wellness at our Spring Wellness Fair on May 11, 2019. "For my line of work, this is something I need in my toolbox." Check out our full list of available trainings. One in four tobacco retailers in the City of Milwaukee sold tobacco or nicotine products to underage youth during 2018 compliance checks, according to newly released data from Wisconsin Wins. During the Wisconsin Wins compliance checks, minors attempt to purchase tobacco or nicotine products, including cheap, flavored cigarillos, cigarettes, e-cigarettes, or single cigarettes. 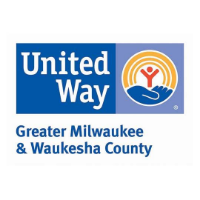 One in four tobacco retailers in the City of Milwaukee sold tobacco or nicotine products to underage youth during 2018 compliance checks, according to newly released data from Wisconsin Wins.